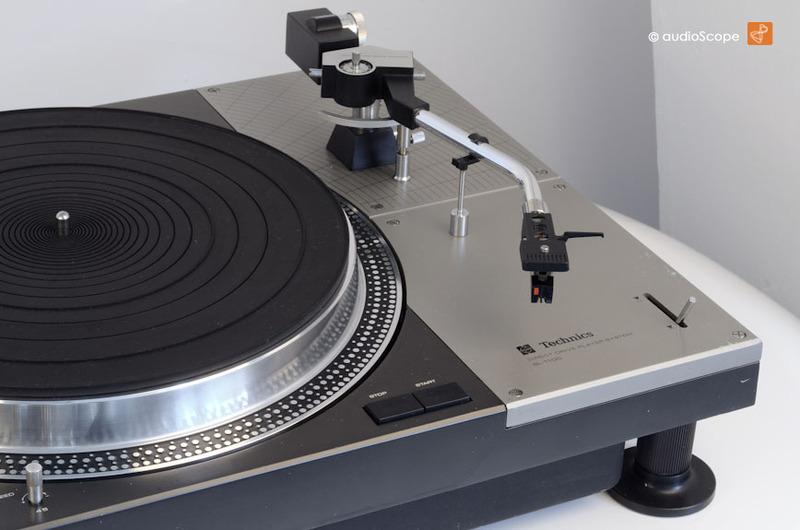 Technics SL 1100 mit EPA 110 tonearm for sale. This is a real Masterpiece. 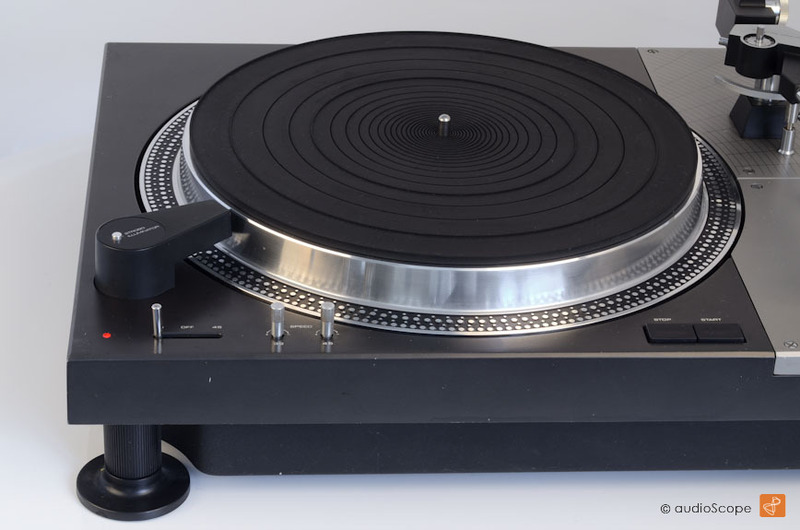 The 1100 is one of Technics´ first and legendary "Direct Drive" Turntables. 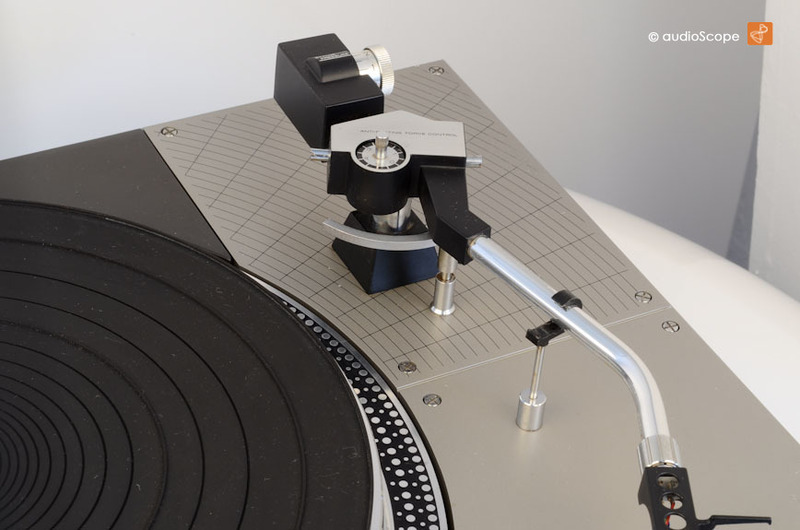 As tonearm, a Technics EPA 110 is mounted. It harmonizes perfectly with this unit. 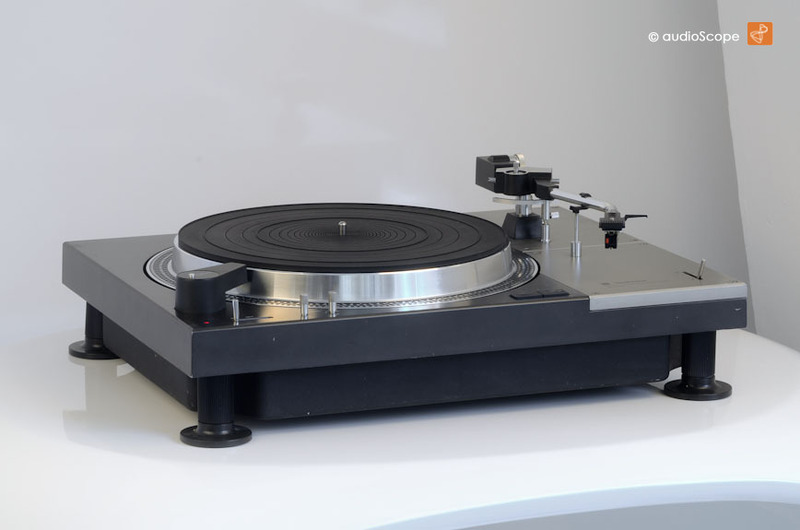 10 inch tonearms will be excellent aswell. 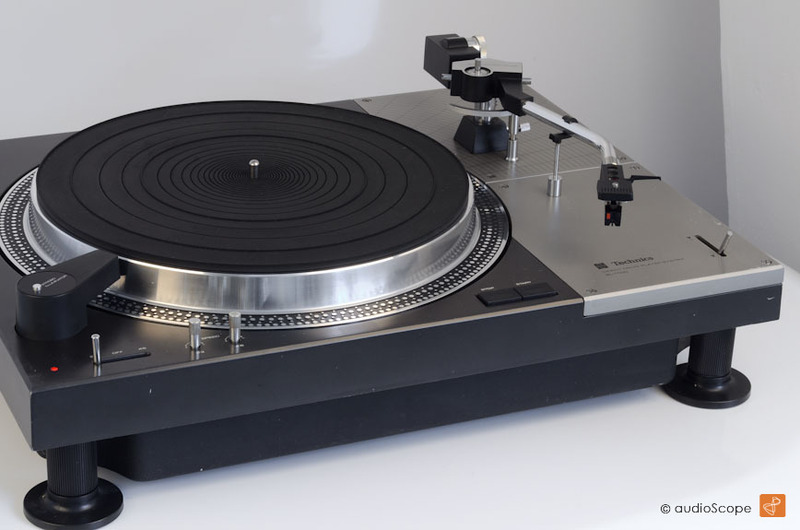 With this SL 1100 comes the original Technics Headshell without pickup. The optical condition is good. 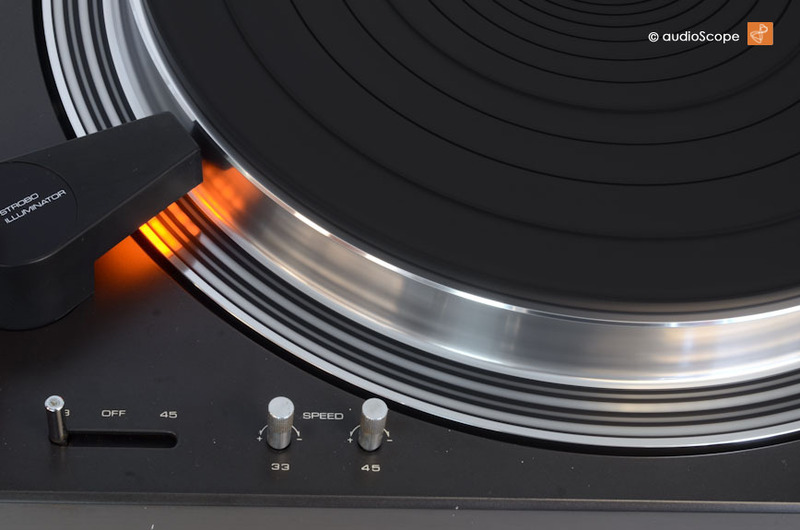 the player shows some light overall wear, no abuse though. The cover is clear and in good condition with some light scratches as well. Technically, this massive unit is ready for the next years. 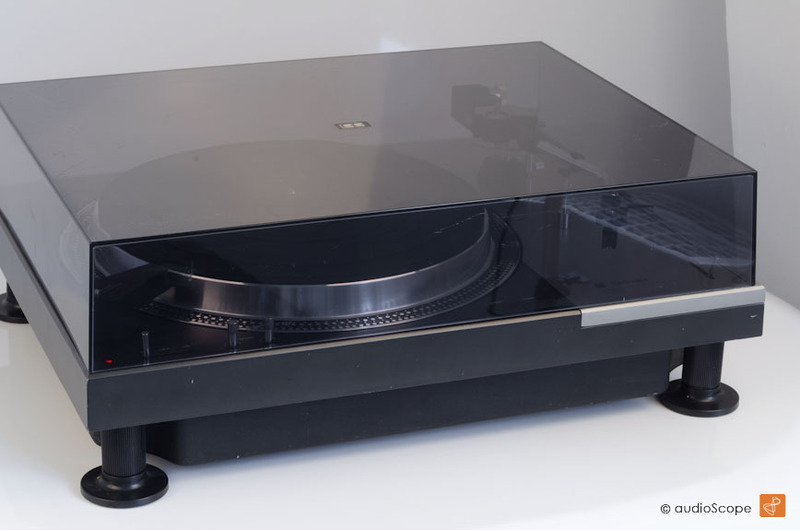 It is in excellent condition, just like the mechanical part of the tonearm.